Here at Your Money Claim, we’re proud to announce our first ever sponsorship or following, whatever you want to call it of a local, good cause. Three guys from Preston have decided that they’re going to attempt to walk 67 miles in 24 hours straight. No rest, or in their case, sleep for the wicked. 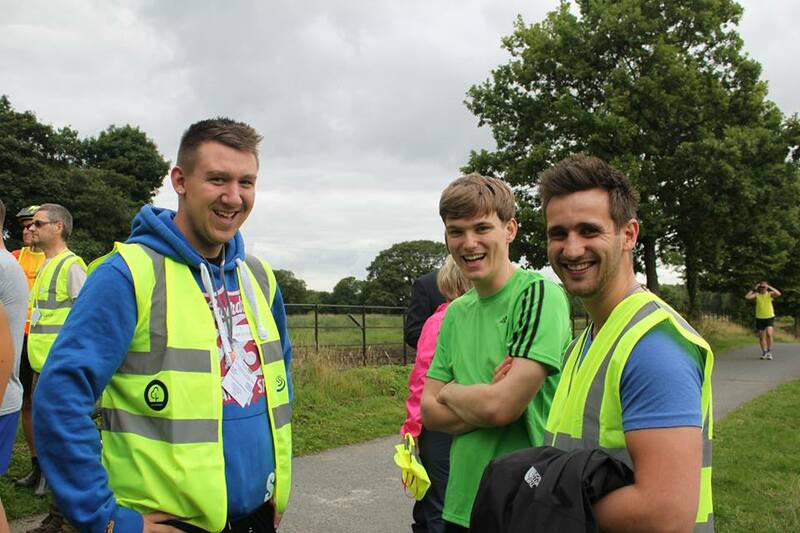 The 24 Hour Walkathon will take place on the 13th September with the guys, Tom, Jamie and Jake starting at the Britannia Stadium. Their plan of action is to get to the Britannia Stadium in Stoke sometime early in the morning on the Saturday, September 13th and armed with a video camera, they’re going to begin their 67 mile trek from Staffordshire back to Lancashire. The lads are raising money for the Katy Holmes Trust, a charity that is local to Preston and is really quite wonderful doing all they can to raise money and awareness for paediatric brain tumour sufferers and also for 10 year old Katy Holmes. If you want to read more about the Katy Holmes Trust and why they do all the work that they do, you can do so here. If you want to make a donation to the guys for their 24 Hour Walkathon, or if you want to read more about why they’re doing it, you can check out their Just Giving page. We’re going to be interviewing each of the guys between now and September to get updates on where they’re at with their fitness and to find out a little bit more about them. If you want to, you can give them a follow on twitter; Jake is @jakeoate5, Jamie is @Jamie4England and Tom is @tjcafferkey. Don’t forget to follow us on Twitter and like our page on Facebook so that you can keep in the know with what’s going on here at Your Money Claim and also who, and what the next good cause will be that we decide to follow.